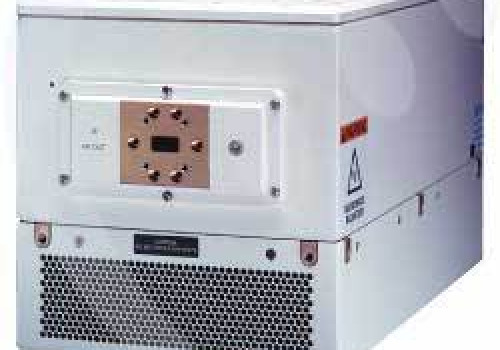 TWT 200 Watt Ku-Band Amplifier. 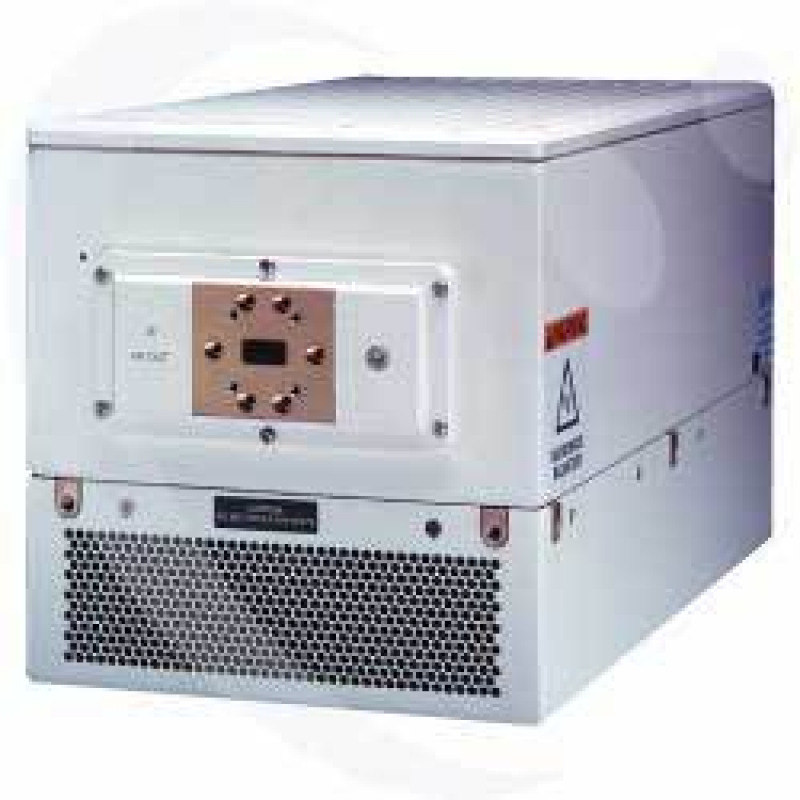 Spare Unit, limited use less 150 Hours. We add hundreds of new listings every week. Be sure not to miss any XICOM XT-200-K by subscribing to our email updates.